Contract Pending- On market for back up offers only. 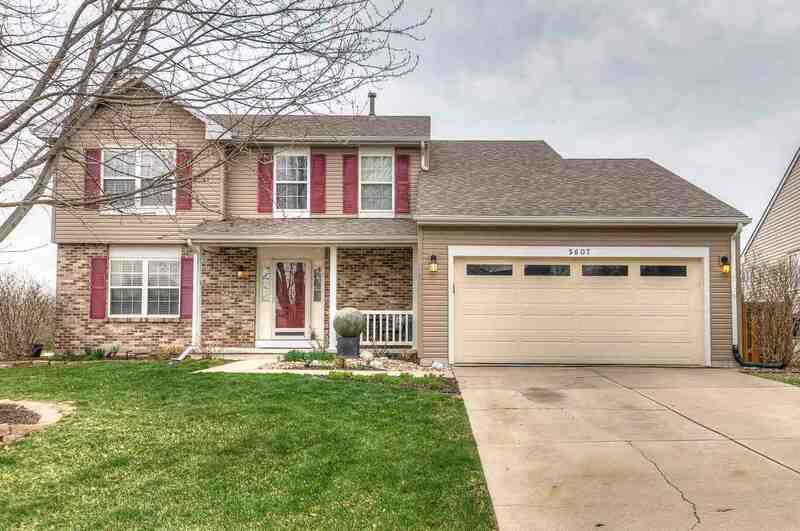 Well maintained 2 story surrounded by beautiful landscaping and large fenced yard in Millard. This home has so many great features including newer sliding, roof, deck, garage door and shelving in the attic on the exterior. Inside the home is a newer furnace, paint, crown molding, kitchen sink, dishwasher, ceramic tile in baths and laundry. Potential to use the framed basement as a rec room or workout room. Washer and dryer and home warranty included. Refrigerator is excluded. Home is close to schools, church and shopping. You will love to make this your home! AMA.